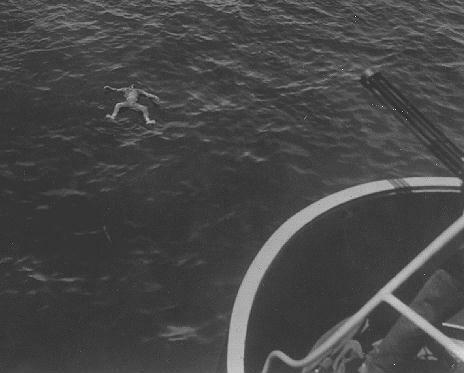 Photos from the personal scrapbooks of Lt. 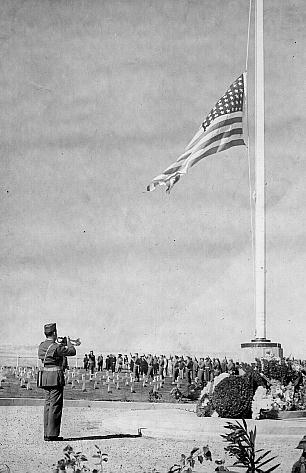 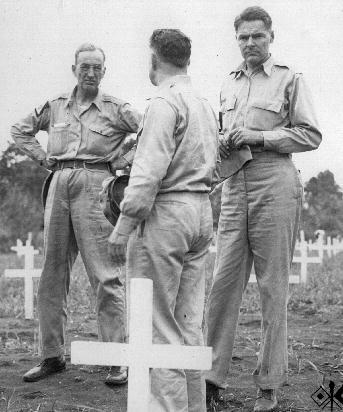 Colonel O. Howard Davidsmeyer, Sr.
Ceremonies to commemorate first flag-raising ceremony at Leyte cemetery. 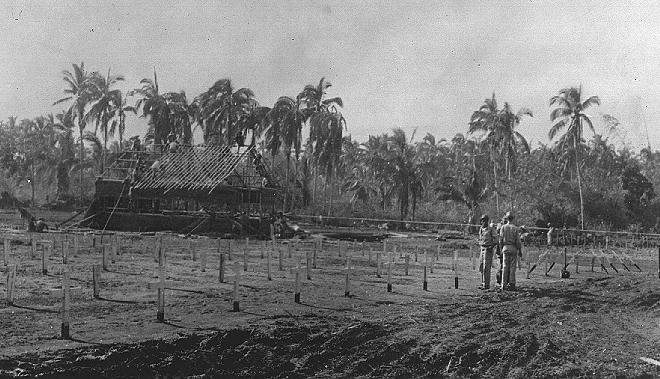 Leyte military cemetery under construction.